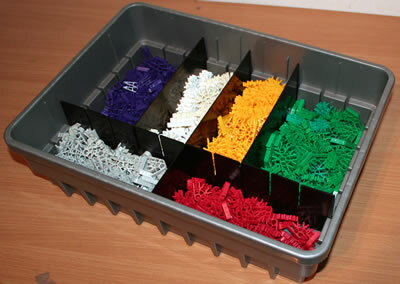 It is not essential to attend training courses before you can start to use K'NEX or Kid K'NEX for educational purposes. 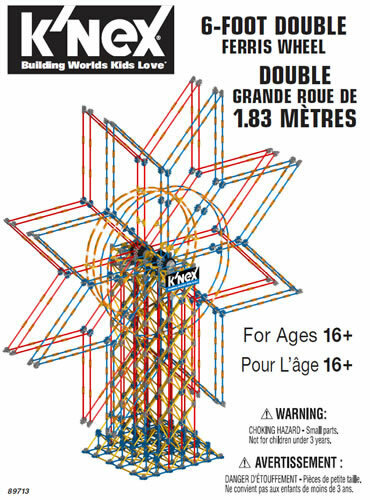 The instructions and educator guides provided with the K'NEX Education sets will prove sufficient for many K'NEX educational users. 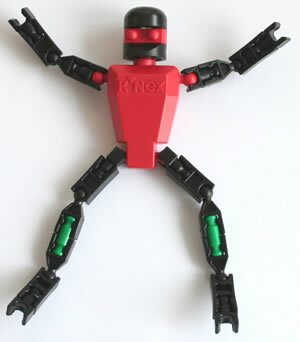 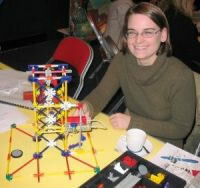 The K'NEX User Group has developed the K'NEX training workshops listed below.